Come as a client; leave as a friend. Come on in, have a seat, and enjoy a cup of gourmet coffee or lemonade. We want you to relax and enjoy your visit. We promise you’ll feel beautiful when you leave, inside and out! 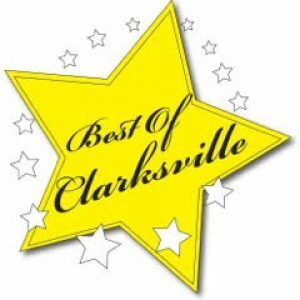 Trendsetters is a fashion-forward, award-winning salon serving the Clarksville community since 1987. Our professionals provide a range of services, giving custom care to each of our clients’ unique needs. We invite you to book your appointment with one of our specialists today. We look forward to serving you! Color, cuts, styles – you name it! 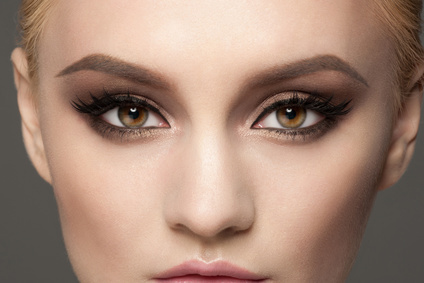 Lash extensions and facial waxing. Manicures, pedicures, and hard gel nails. Trendsetters is simply amazing. From actually having a decent size parking lot, to getting greeted as you walk in, to the unbeatable prices, to lastly the undeniable service. These women are amazingly sweet and treat you like family. Fantastic salon, all the hair dressers are phenomenal stylists. Kind, considerate, treated like royalty at all times. Love, love, love the Trendsetters Hair Salon! The ladies at this salon are caring and talented!! Trendsetters is friendly, fun and classy! I enjoy every minute that I am there! Request an appointment online. It only takes a few minutes!